6 weeks to 3 months, depending on how slowly or quickly you wish to do this. What will you receive at the end of the course? Please note: this course is not run by any nutrient company, and is not biased in favour of any range at all. The course is recognised as being one of the most comprehensive available, and is not in any way allied to any health products company – it is a generic course. For price please enquire through our offices at pa@sallyanncreed.co.za. 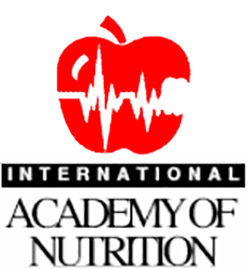 Anyone who wants to be more educated about nutritional supplementation either for their own needs, or to sell nutritional products responsibly, would benefit from this very comprehensive course, including health store owners, therapists and anyone dealing with supplements or involved in the health industry. Most people today want to know what supplements do, how to use them safely and effectively, and what to watch out for. This is also an excellent course for anyone selling nutritional supplements (of any brand) to enable you to understand more fully the action of supplements on the human body. Who Needs Vitamins and Why?